MARS has bling! 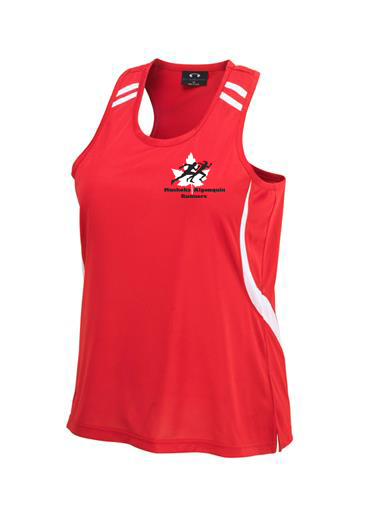 We will be offering both a technical running T shirt for $25 and a racing singlet for $32. The technical T shirt will have the saying shown on the back above (the shirt will be the same color as the front of the shirt although slightly different here). The technical Ts should be available at our meeting March 19 in a full range of sizes. The singlets will be ordered after payment is received. Hope to see you all at our March 19 Inaugural Meeting 7-9pm at the Active Living Center. Muskoka Algonquin Runners (MARS) will be sending a dozen high school runners to Craftsbury Outdoor Centre’s High School Running Camp July 7-13 (departing July 6), 2013. The camp is located in Craftsbury Common, Vermont and is coached by Olympic 10,000m bronze medalist (1996 Olympics) and three time World Cross Country Running Champion, Lynn Jennings. So far, ten of the 12 spots are filled and the camp will be capped at 30 runners total. Interested teens in high school or entering high school in the fall of 2013 can contact us through our Contact page to request more information. The camp and other training, racing and social running options will be discussed at the club’s first meeting, March 19 from 7-9 pm (drop in) at the Active Living Center in the Summit Center. Membership forms will be available then and we welcome all interested runners. The first meeting/information night of Muskoka Algonquin Runners has been confirmed for March 19 from 7-9 pm at the Active Living Center at the back of the Canada Summit Center. Club information and sign up will be available and plans for the future including running schedules/calendars, races, fundraising etc will happen. The club executive will meet briefly at the end of the information night. Please feel free to come with great ideas. 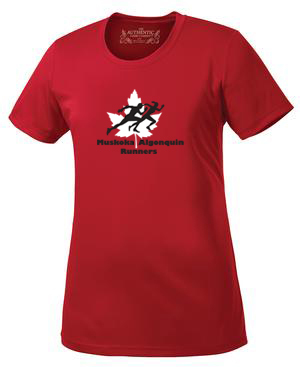 The first meeting of Muskoka Algonquin Runners (MARS) will take place Tuesday March 19 from 7-9 pm at the Canada Summit Center. Details to follow. The purpose of this meeting will be to welcome the public to find out information about the club, to sign up new members, and to discuss opportunities to run for all level of runner from beginner to competitive. We hope to have some MARS wear in time for the meeting and welcome any ideas people may have for the direction of our fledgling club. We will also talk about spring and summer training and racing opportunities for runners, regardless of level and age. There will be a brief meeting of the club executive after the meeting. See you then!